This coating can be deposited on to our copper or aluminium mirror substrates. 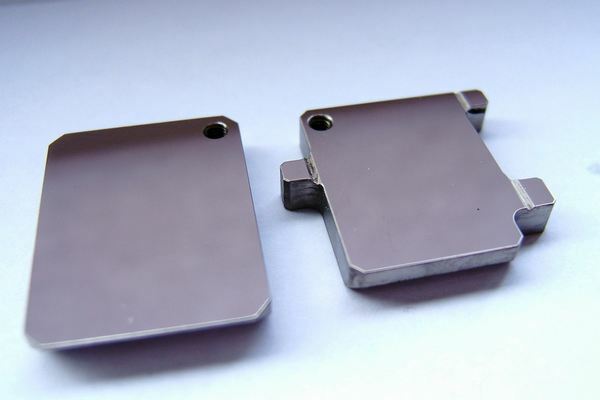 These have been electroless nickel plated and superpolished for extreme surface smoothness and scatter reduction. 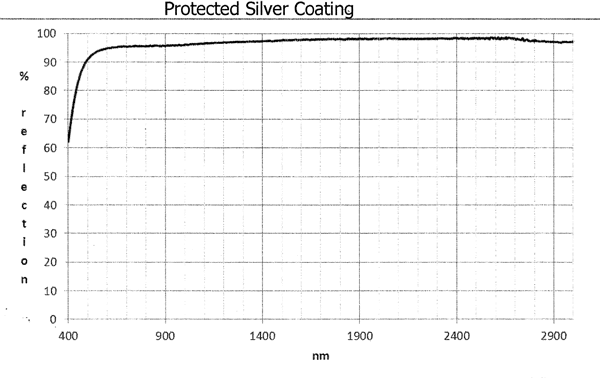 Choose this coating for visible and near infrared multispectral applications such as spectroscopy, machine vision, medical and scientific instrumentation, visual alignment and telecoms. 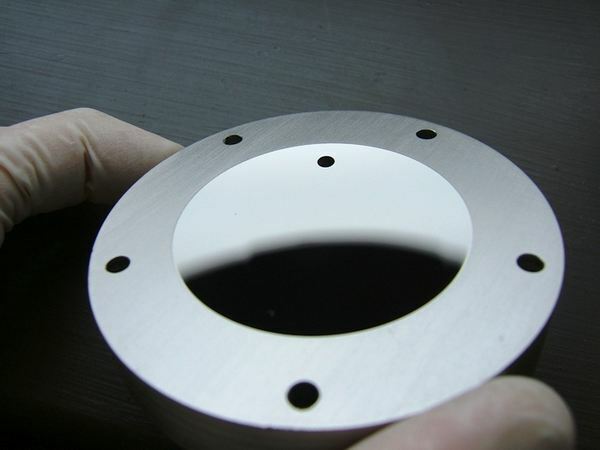 Protected silver coated mirrors can be manufactured with mounting features built-in, such as tapped holes and dowel pins, to reduce assembly time and simplify replacement.